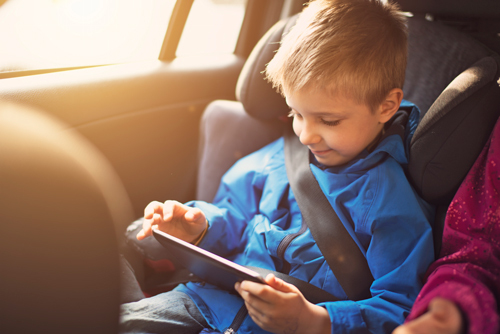 Reduce the risk of child heatstroke, check the back seat | Live Healthy S.C.
Summer is here, and so is the heat. With temperatures reaching over 100 degrees this week, it’s a good time to remind ourselves about heatstroke prevention for children in cars. In just 10 minutes, a car’s temperature can raise over 20 degrees. The leading cause of non-crash-related fatalities for children 14 and younger, heatstroke can occur when children are left alone in a car. That’s why it’s important for parents and caregivers to take careful precautions to reduce the risk of child heatstroke. Don’t leave your child alone in the car, even for a minute. Remember to ACT: Avoid heatstroke. Create reminders. Take action. This entry was posted in Prevention and tagged child heatstroke, heatstroke, hot cars on June 19, 2015 by SC DHEC.